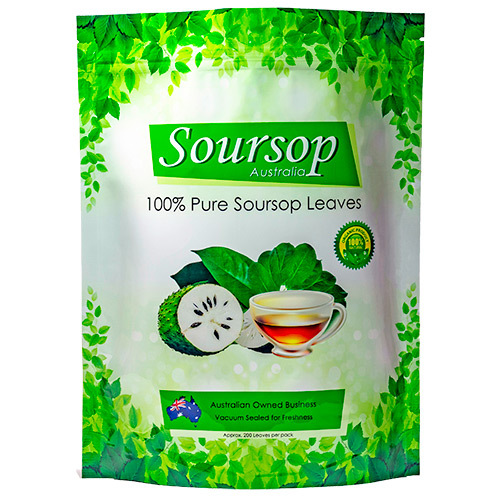 Made from 100% soursop leaves, highly selective raw material selection ranging from post-harvest to drying. The soursop (Annona Muricata) plant that has many health benefits for humans. Soursop is rich in vitamin C as well as B such as thiamin, riboflavin, and niacin. You can additionally discover calcium, phosphorus and also some iron. Abstaining from high levels of caffeine, alcohol and also processed food can maintain you healthy and balanced, but you ought to include fresh fruits like soursop as well as soursop leaf tea in your diet plan. 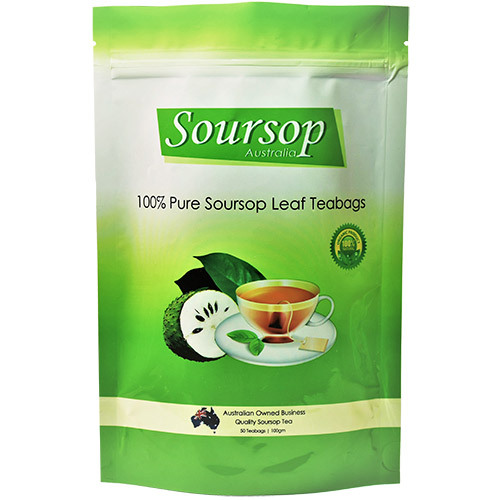 We offer 100% pure soursop leaf in our Vacuum sealed tea bags. Store in a cool and dry place (room temperature). Best taken before meals then drink water. Rest for 10 days before restarting. Note: Teabags can be used twice.